Sorry for reviving this thread but I'm in desperate need of new coolant and FL-22 is not available where I live. G-05 coolant is HOAT, it does not contain 2-EHA,Can you locate Valvoline Zerex G-05. Some Wurth coolant is G-05, but not all. Thanks for the reply. what's HOAT? I'll try to locate the Valvoline coolant. I thought there's only one Wurth coolant :/ Anything else i can look for? hybrid organic acid technology, I think Chrysler also use this in late model vehicles, try to source some from your local Chrysler dealer. I just located Valvoline coolant made to G-05 standards. Would that do? Just use Zerex Asian Coolant after a good flush. It has all the attributes Mazda's OEM coolant does & you can spot it on sale AT FULL STRENGTH (as in, not pre-mixed) for as little as $12 a gallon. I've come around on All Makes/All Models coolant such as Prestone, by the way, as I no longer believe it has an adverse effect on the gaskets and hoses used in the 8s coolant system. 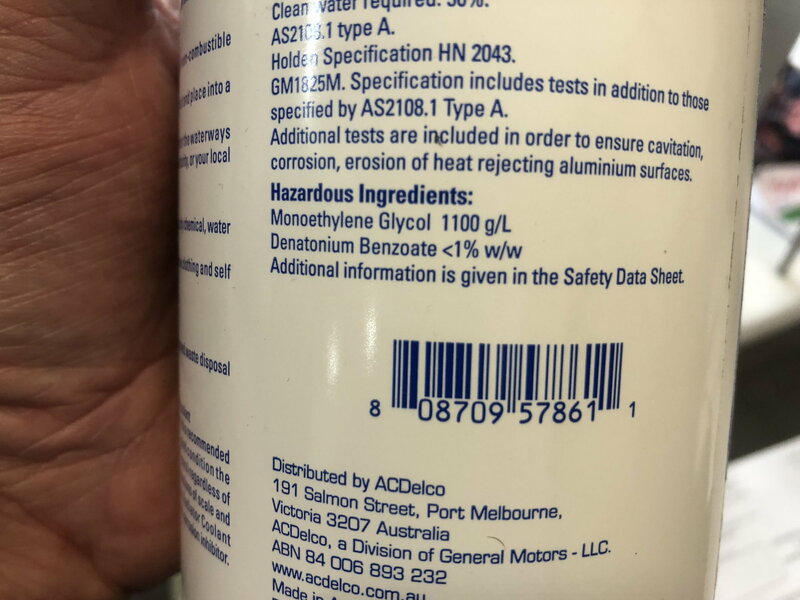 In fact, many Ford, Chrysler, GM, and yes, Asian vehicles are using very similar coolants in their factory fills, even going with OAT & HOAT coolants containing sebacic acid and/or 2-EHA. These coolants are doing an amazing job at long-term corrosion resistance, keeping the motor cool, keeping the radiator pristine, and not suffering silicate fallout and scaling posed by the older silicate based coolants. A trusted mechanic friend has fold me his shop that does a lot of Japanese vehicle service sees vehicles that have used the all makes/all models coolants have brand new like radiators even after 5 or 6 years between flush & fills, as long as they are model year 2002 or newer, and they've suffered no ill effects from the organic acid additives, whether sebacic acid or 2-EHA. 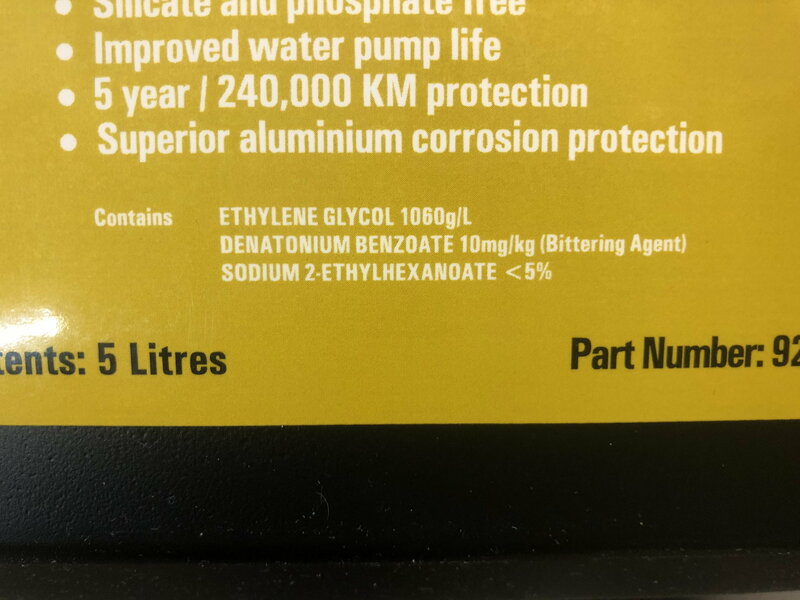 That's all fine and good, but the last time I checked, radiator's aren't made from silicone, the OP's query was a coolant that does not contain 2-EHA which eats silicone.G-05 provides excellent anti corrosive quality's as well as not affecting silicone hoses. Probably not, going with what is said in this thread. Is FL-22 really hard to find in your area? I bought a big jug(forgot if it's a gallon or 5 L) of FL-22 and that was only like $30ish for me. Where do you live? Is this Dex-cool? I would double check because some older Dex-cool has 2-EHA. A slightly wild move: see if you can source some Honda OEM coolant for cheap. Honda OEM coolant is guaranteed to be 100% 2-EHA free. Last edited by UnknownJinX; 10-17-2018 at 12:41 AM. So has anyone confirmed we have silicone gaskets/seals ? Last edited by Sydo; 11-07-2018 at 04:03 PM. I don't know what the seals are made of(silicone would be likely), but I do know an engine rebuild/replacement is very expensive. On a piston engine, you just have to redo the head gasket, but even then the trouble would have been greater than the amount of money you saved on the coolant. Last edited by UnknownJinX; 11-07-2018 at 08:40 PM. It's cheap insurance to use the coolant Mazda have certified work with their engines. Seriously, it's not like you use coolant on a total loss basis. If it costs you US$100 every couple of years, the burden isn't that great. The thread starter is presuming we have silicone hence why he started this thread. There has been no evidence yet. 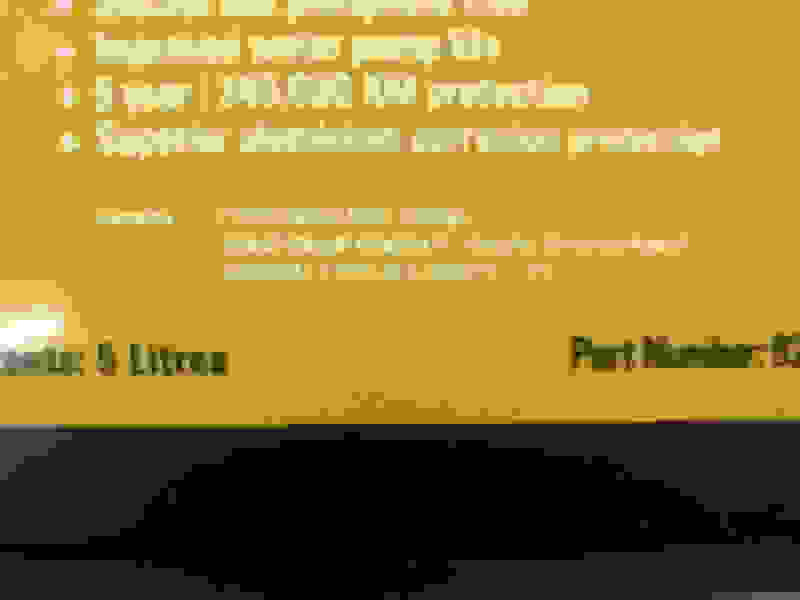 Does anyone run the engine oil Mazda recommends ? Last edited by Sydo; 11-09-2018 at 04:33 PM. Suppose that everyone is wrong and it's not silicone. What do you expect to gain by taking that risk? Evidence requires a lab. Mazda has one. We don't. That one should be fine, although I have not read the MSDS. Do you not have Zerex Asian Blue down under? That stuff is ~$14 per gallon here and meets Mazda's specs. (Although I'm not convinced it is chemically different than the pink version other than the dye, and the pink version is even less expensive.) I have not used the blue version in my RX-8 yet, but I have used the pink version in several family Toyotas, and it has performed as well as OE.